A new startup known as eGenesis is breaking down the genetic barriers that prevent people from taking organ transplants from other animals, specifically pigs. People have been trying to master cross-species organ transplants for literally thousands of years. Attempts date back as far as the 17th century when a guy named Jean Baptiste Denis tried giving people blood transfusions from animals. It goes without saying that it didn’t work out exactly as planned. Things got even hairier in 1906 when the French surgeon Mathieu Jaboulay stuck a goat’s liver into one very unlucky woman and a pig’s kidney into another. Unsurprisingly, both women died. But now scientists say they have the tools to do it right, and that xenotransplantation could save millions of lives. For the 119,000 people awaiting life-saving organ transplants, hope can be hard to come by given that given that 22 people die on that list every single day (according to the US Department of Health & Human Services). The startup eGenesis thinks they may have the answer: “Pig 2.0.” The company has been busy editing the DNA of pig embryos to create a cloned pig whose organs our bodies don’t reject. Their ultimate goal? To eliminate the waiting list for organ transplants entirely and make pig-to-human transplants safe and routine. “Pig 2.0 is safe and immune compatible for transplantation. 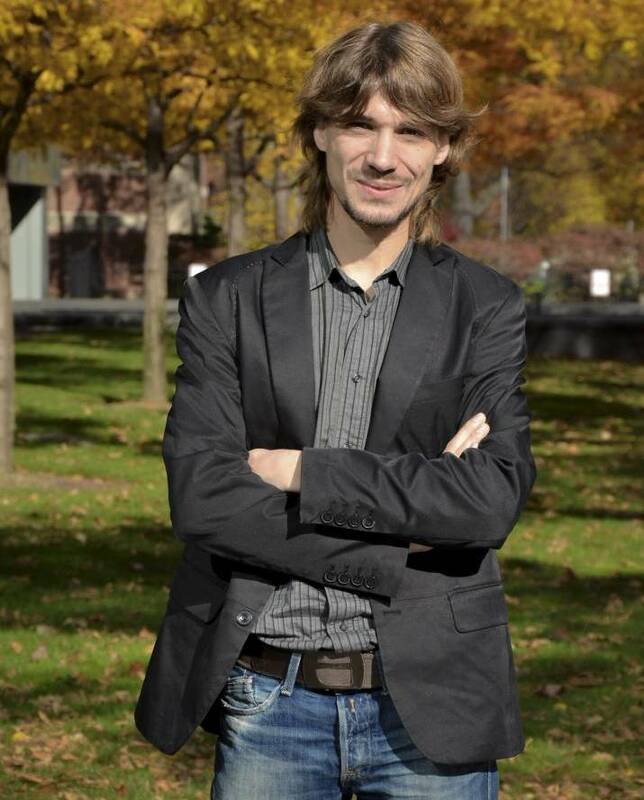 Externally it will look similar to any pig, but its organs will be more compatible with humans,” says Dr. Marc Güell, eGenesis’ founding scientist and director of synthetic biology. “We are in advanced stages of generating the first batch of organs which will need pre-clinical and clinical validation.” Their idea is less unlikely than it may seem at first, given that doctors already successfully transplant pig heart valves into human patients. If this all is sounding familiar, it might be because you read Margaret Atwood’s trilogy Oryx and Crake back in 2003. Remember her “pigoons,” those pigs raised to grow human organs? Once again, life seems to imitate science fiction. The biotechnology company landed $38 million Series A financing to work on transplanting pig organs into people. Using a gene-editing tool called CRISPR-Cas9, eGenesis first wowed the scientific community back in 2015 when they edited over 60 gene sequences in pig embryos—a record number for any animal. So what exactly is CRISPR/Cas9? CRISPR stands for “Clustered Regularly Interspaced Short Palindromic Repeats” and is actually a naturally occurring group of DNA sequences present in the immune system of some forms of bacteria. CRISPR works in tandem with Cas proteins, which effectively behave as scissors to snip up DNA. Scientists use Cas9 to create breaks in DNA strands, where they either silence genes or introduce genes from a different organism. 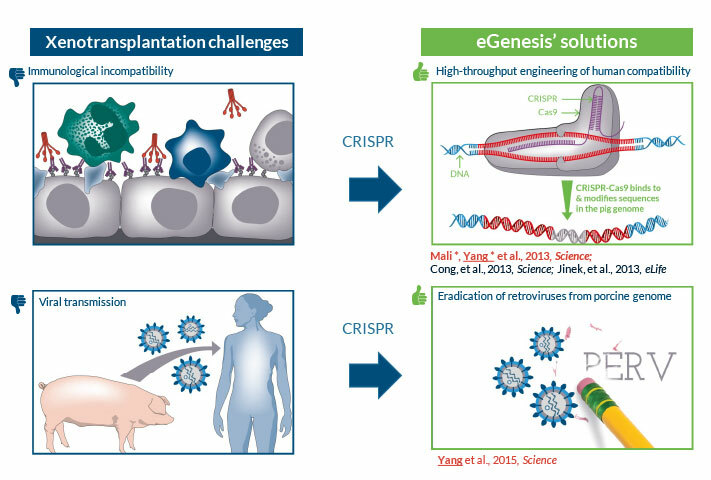 “We engineered the pig genome removing pig antigens, introducing new human genes, and inactivating all endogenous retroviruses to provide safe and compatible tissues,” explains Yang. Things get a little interesting when you introduce human genes into pigs. Scientists at the Salk Institute in California, who made hybrid pig embryo in January of this year actually found that other human cells appeared in unexpected places, though thankfully no human brain cells appeared in pigs! That said, they did see some human neurons develop in the pig embryo’s spinal cord, which they couldn’t explain (according to the Sydney Morning Herald). If scientists can work out the kinks though, the potential for CRISPR to radically reshape the way we do medicine is huge. We saw the first case of doctors using the tool to modify a person’s cells just last year in China, where doctors injected a lung cancer patient with edited genes in a clinical trial. The US National Institutes of Health (NIH) also greenlit a proposal for clinical trials to with 18 cancer patients to determine whether gene therapy using CRISPR–Cas9 is a safe treatment. “The team size will double by the end of this. 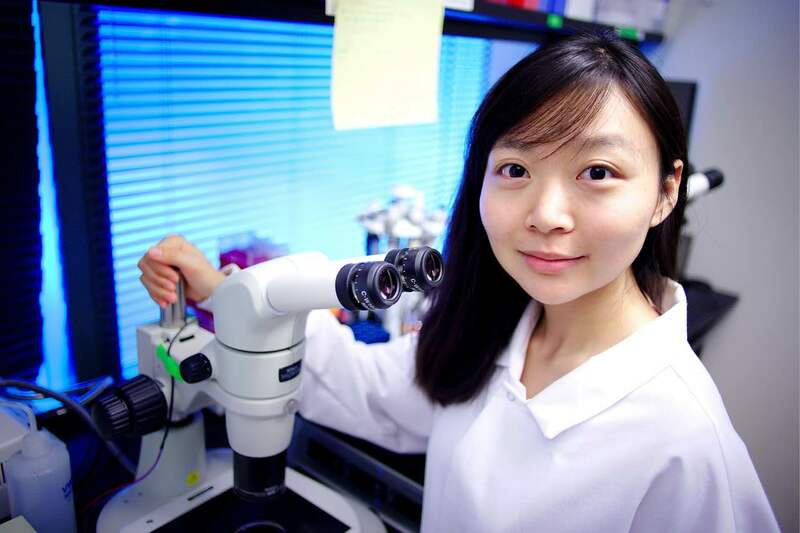 We are recruiting for our management team, including full-time CEO, preclinical expert, BD/operational person and project manager,” explains Yang. “We are very excited to work side by side with our investors (Biomatics, Arch, Khosla), and new executive chairman Dan Lynch to fulfill our mission and deliver organs to the patients.” It’s too early to say when/if hospitals might routinely start using pig organs for transplants, as the startup is still focused on proving their concept in preclinical development.